A charm is a classic collectible that captures a memory, an event, a special occasion for a lifetime — a sentimental journey you can hold in your hand. Rembrandt is a family-owned business that has been designing and manufacturing charms and charm bracelets for over 40 years. 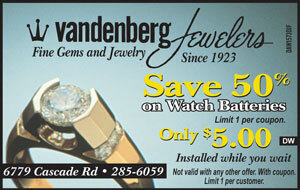 All Rembrandt products are backed by a Lifetime Warranty.